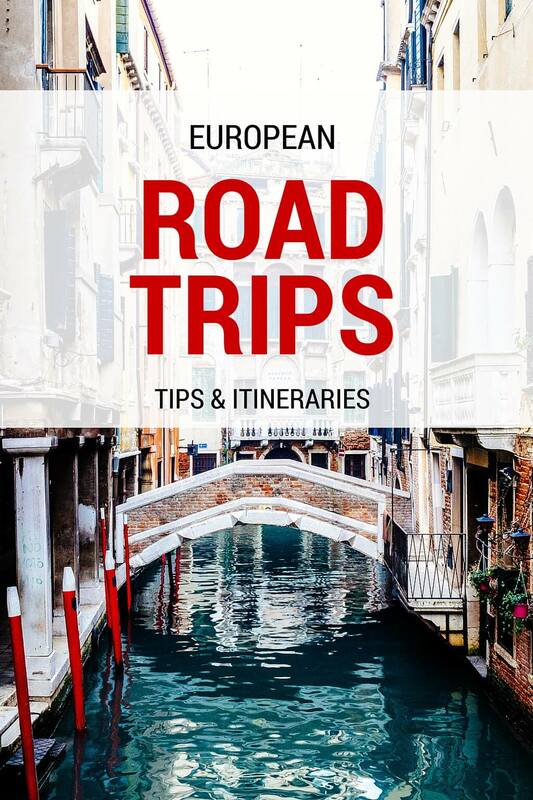 Travelling in Europe doesn’t have to be expensive. I spent years travelling in Central Europe and the Balkans for less than €50 per day and often for half that (when travelling slowly with a partner). With a little planning and insider knowledge, it’s not hard to travel on a budget and still have money to enjoy activities and eat good food. 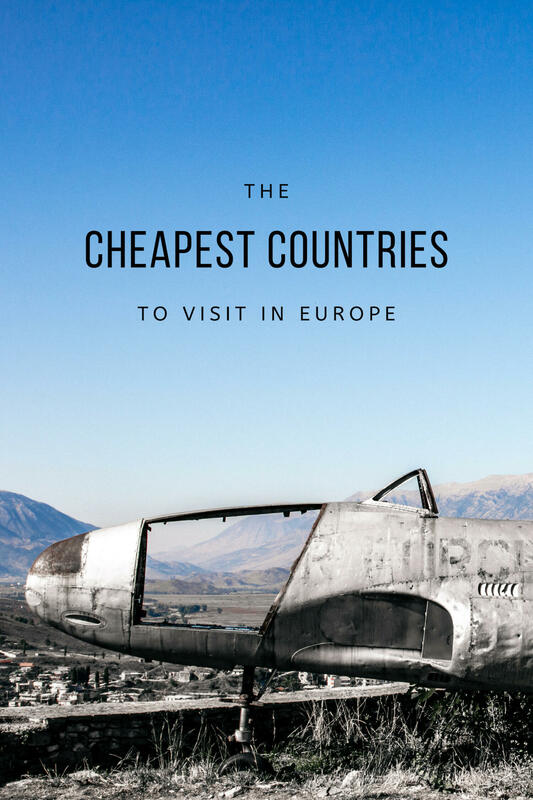 I’ve picked out a couple of the cheapest cities in the cheapest countries in Europe. Use that as your starting point for your own research. Look at low-cost airlines and see where they fly and if you can get a good deal. You can save money by travelling in the off-season and either booking well in advance or conversely, very last minute. Consider the type of accommodation you book, it doesn’t have to be a hostel, Airbnbs are usually affordable and you can find basic hotel rooms for less than €30 in many places. Save even more by staying a little out of the centre and taking local transport. 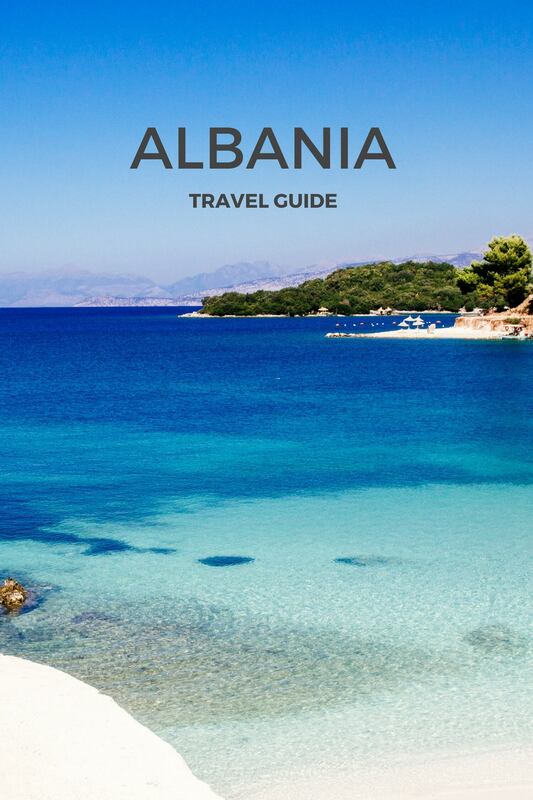 The Albanian Riviera can be overpriced, even in the off-season, but there are many cheap cities in Albania. I stayed in a beautifully renovated apartment in Korca for €35 for 2 people but you can easily find hotels and guest houses for €20-25 per night. 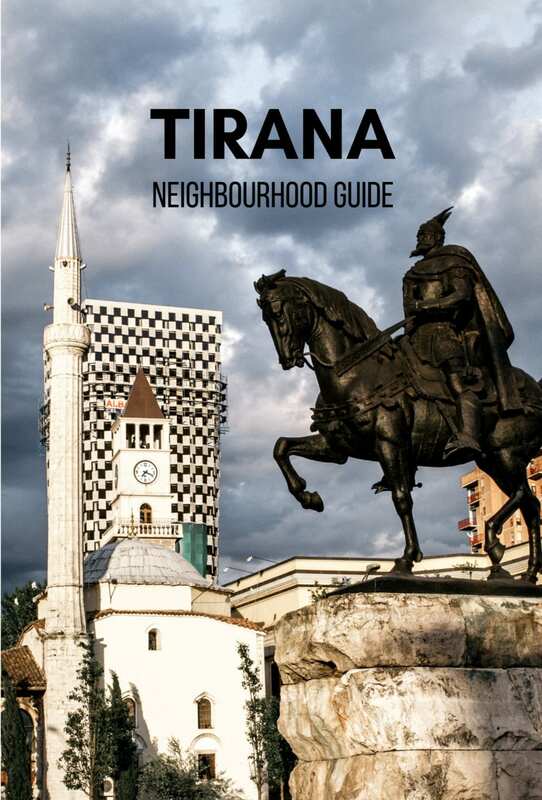 Korca is cheap because it’s not on the tourist trail in Albania due to its distance from Tirana and the beach. It’s a pretty city with great architecture, excellent restaurants, and a huge cafe and bar scene. It’s a young university city so it’s one of the most progressive and vibrant cities in Albania. Gjirokastra is quite different to Korca. As the birthplace of former dictator Enver Hoxha and famous novelist Ismail Kadare, the city has an interesting history and joint (with Berat) UNESCO listing thanks to its stunning Ottoman architecture. 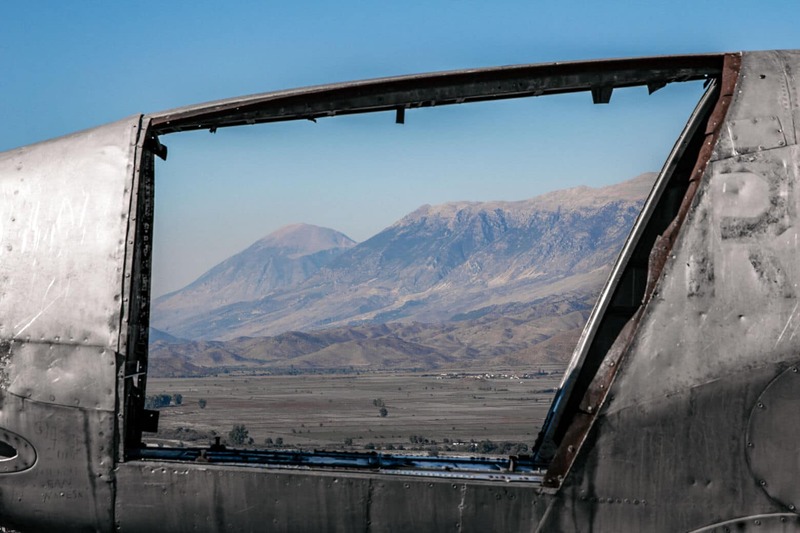 It’s where you’ll find the remains of a shot down US spy plane (although that’s possibly communist propoganda) and incredible views of the snow capped Gjere Mountains. 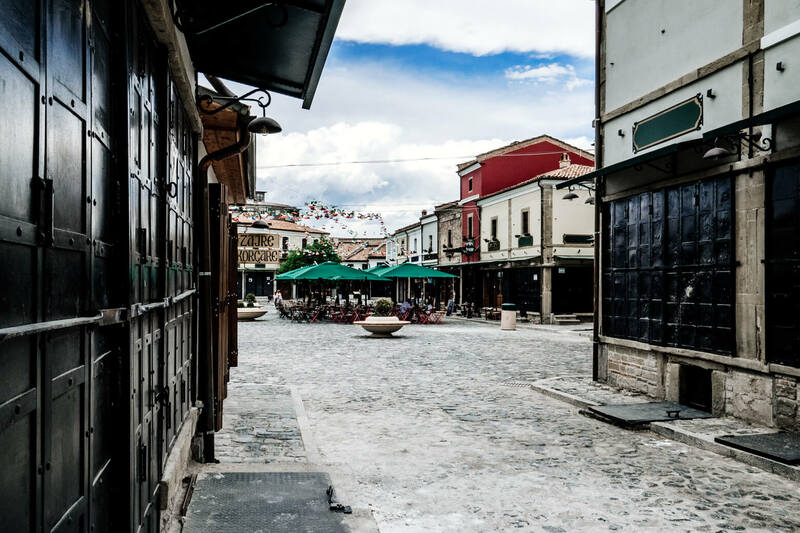 Gjirokastra recently underwent a massive rejuvenation making 2019 a great time to visit. Highly rated rooms with private bathrooms start at €22. 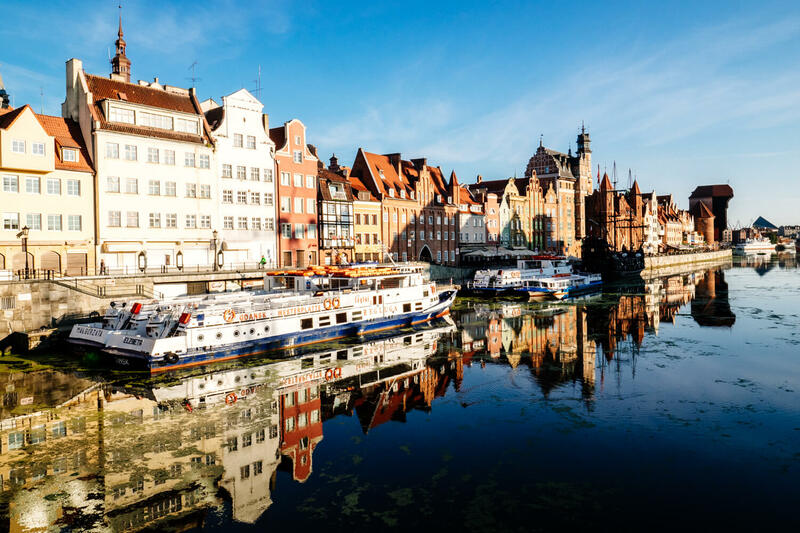 All three Baltic States are among the cheapest countries to visit in Europe, with Estonia being the most expensive, Latvia having some of the cheapest flights, and Lithuania being the cheapest once you get there. 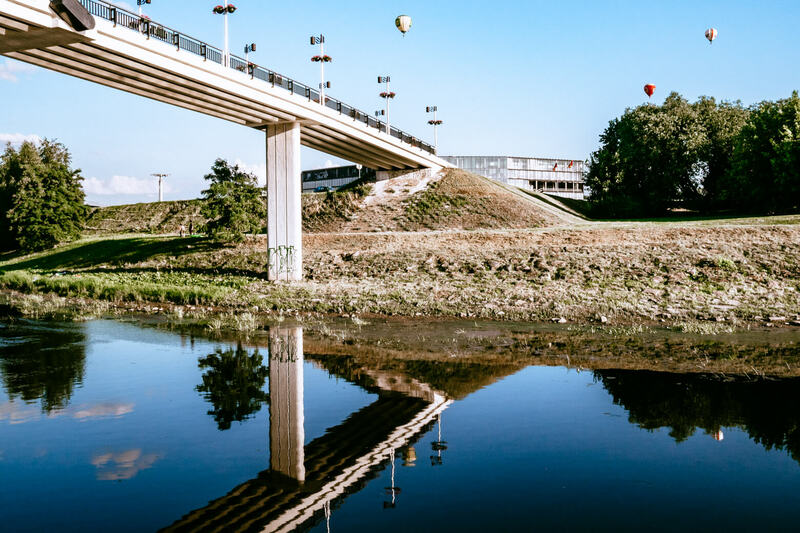 Some of the smaller, more remote towns can be extraordinarily cheap but to have a balance of affordability and things to do, the capital Vilnius and Lithuania’s second city, Kaunas are your best options. Vilnius is a great walking city with many sights you can visit for free. In the old town you can visit the famous Cathedral Square, the popular shrine at the Gates of Dawn and the restored Bernardine Gardens. Cafes in Vilnius are lively and cheap and the riverfront precinct has cheap bars. Basic hotels in Vilnius start at €35 (I stayed here) or you can get something quite fancy for €45. Better value in Vilnius is Airbnb. You can get a modern apartment for less than €30 per night. If you’ve never used Airbnb before, sign up via my link to get €30 off your first stay (the actual discount varies from time to time). Kaunus is a smaller city so it’s nice for a weekend break or a stopover on the way to somewhere else. 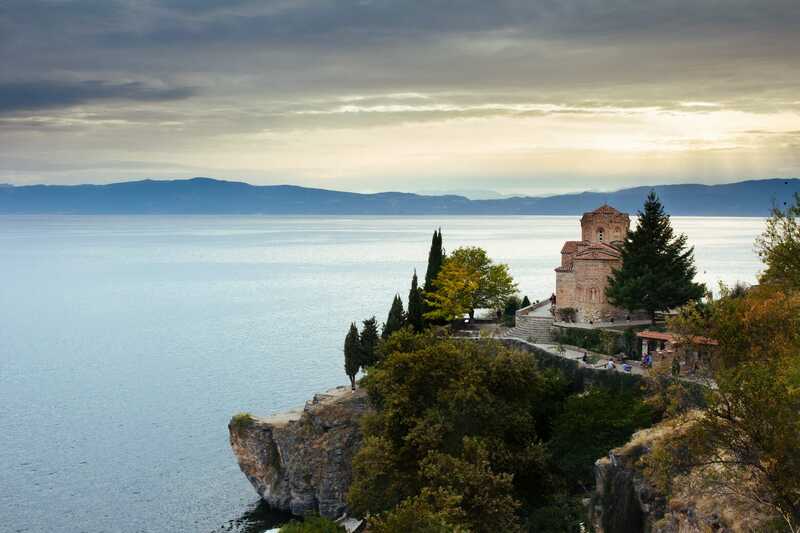 There are a few things to keep you busy in the old town but also some interesting day trips to the Hill of Crosses, Pazaislis Monastery, and the nearby national park and lagoon. 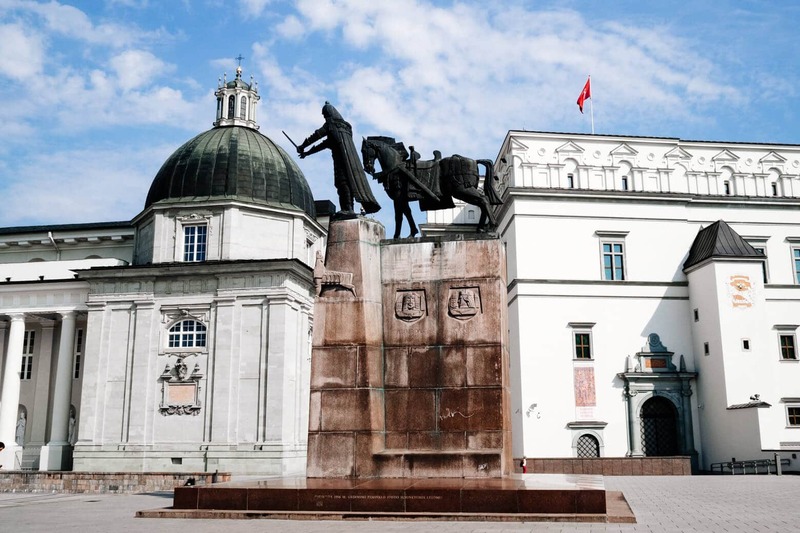 Cheap airlines Wizz Air, Ryanair and Lot fly to Kaunas and once you’re there many of the sights are free and eating out is very inexpensive. This historic hotel in the very centre of Kaunas is less than €40 for a twin room with private bathroom but like with Vilnius, the real bargains are with Airbnb. Belarus is probably the most expensive country on this list. It’s one of those places that can be very cheap but at times is priced like Western Europe. 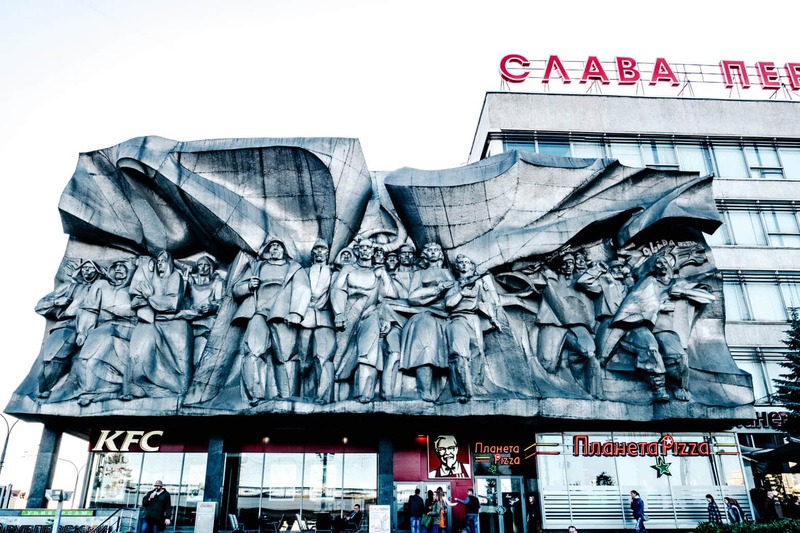 I think the key to Belarus on a budget is to avoid the hipster cafes and stick to traditional eateries, avoid hotels by staying in an apartment, and use public transport to get around. Independence Avenue, Victory Square, the KFC Soviet monument, Lee Harvey Oswald’s apartment, Soviet-era department stores, the KGB building, the Island of Tears, Trinity Hill and Gorky Park are all examples of free things to do in Minsk but there are many more. 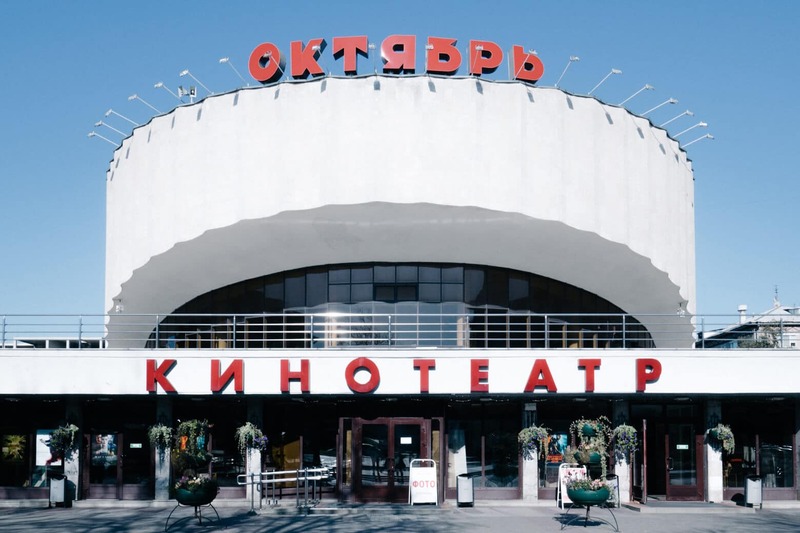 One of the incredibly cheap things to do in Minsk is to see a show at the famous Bolshoi Theatre. Tickets start at €2 and you can see The Nutcracker, Don Quixote or other famous productions. Minsk is a huge city with the sights spread out over a large distance. While it’s fun to walk around the back streets and explore the different neighbourhoods on foot, it’s a time-consuming way to get around. The metro is cheap and easy to use but I used Uber everywhere, it’s affordable, reliable and I didn’t have to struggle attempting to speak Russian. Not that you need to speak Russian but I do recommend at least learning to read Cyrillic before you go. Other cheap cities in Belarus are pretty much all of them. My experience is limited so I suggest reading this post when choosing where to go. It looks like Brest would be one of the best cities outside of Minsk. Belarus’s biggest problem as a cheap country to visit is the cost of flights. I flew with Austrian/Belavia and it was expensive but it’s the best airline that flies to Belarus. Cheaper options are Ukraine International (who don’t have the best reputation), Lot Polish Airlines and Aeroflot. I personally would not fly with Ukraine. I think Lot is the best affordable airline for Minsk but would pay a little extra for Austrian if Lot isn’t available. Be aware that you’ll need a transit visa for Russia if you fly via Aeroflot so I wouldn’t even bother with them, unless you’re Russian of course. If you’re flying into Belarus on their visa-free scheme, note that you must fly into and out of Minsk to be eligible, have your hotel pre-booked and purchase Belarusian health insurance at the airport (you can pay by credit card). The good news is this is a hassle-free process and Belarus now offers a 30-day visa-free stay when you visit this way. Hotels in Belarus vary wildly. You can find high-end international hotels and dodgy Soviet-era hotels. Most hotels are on the pricey side. Apartments are your best budget option for Minsk, there are loads of them and the standard is generally pretty good. 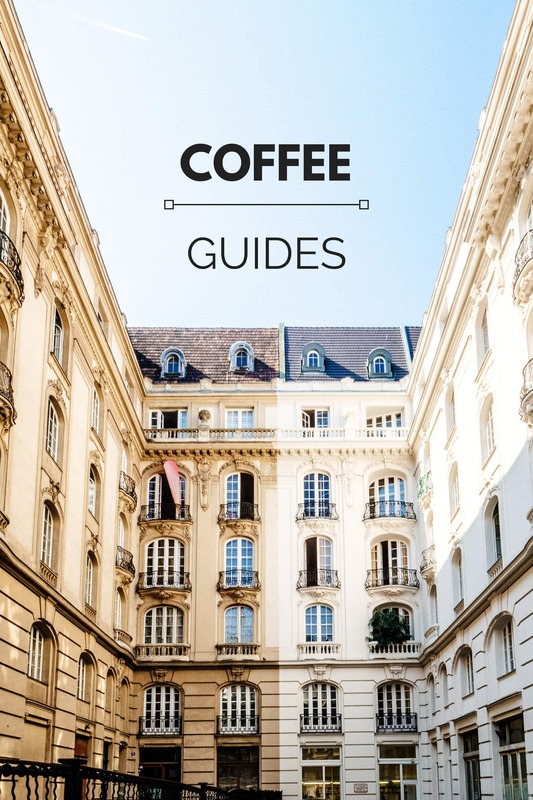 Read my full Minsk neighbourhood guide before you book. 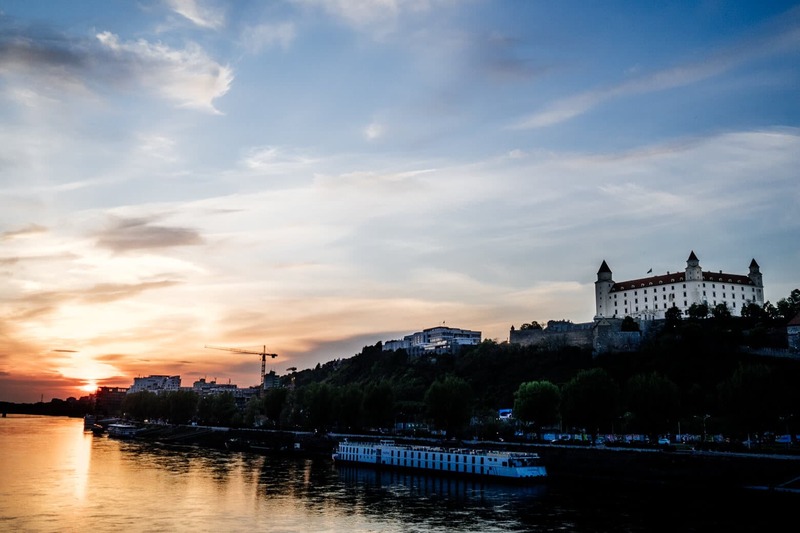 Hungary is one of the cheapest countries in Europe thanks to many low-cost airline options, budget set menu lunches, ridiculously cheap alcohol and an abundance of budget Airbnbs. 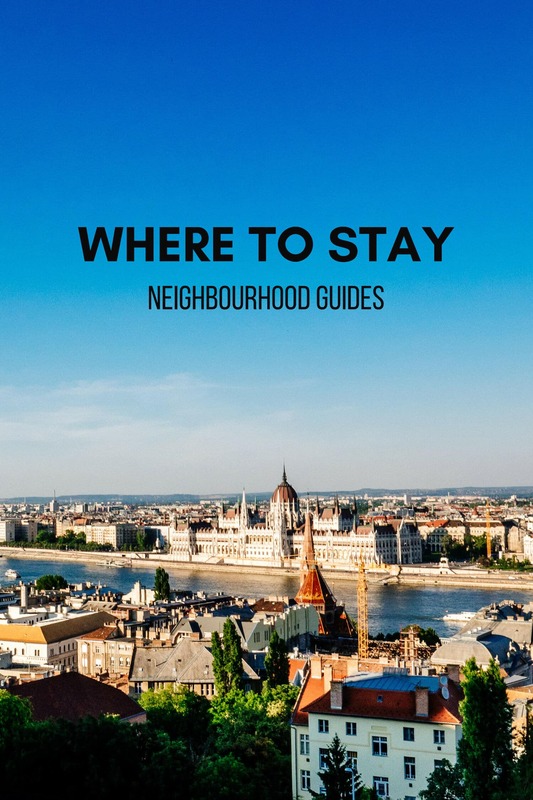 You can take your pick of cheap cities in Hungary and enjoy these free things to do in Budapest, but in general, I recommend Szeged and Pecs for stunning architecture and old towns, and Gyor and Debrecen for offbeat character and low prices. Budapest is definitely cheap too, especially if you’re looking for nightlife, but it’s not on the same level as the smaller cities. I’d recommend getting a cheap flight to Budapest and then getting the train to another city, although Wizz Air flies directly to Debrecen if you’d like to go there. If you’re looking for an offbeat destination, a country most people never have and probably never will visit, Moldova is the place to go. 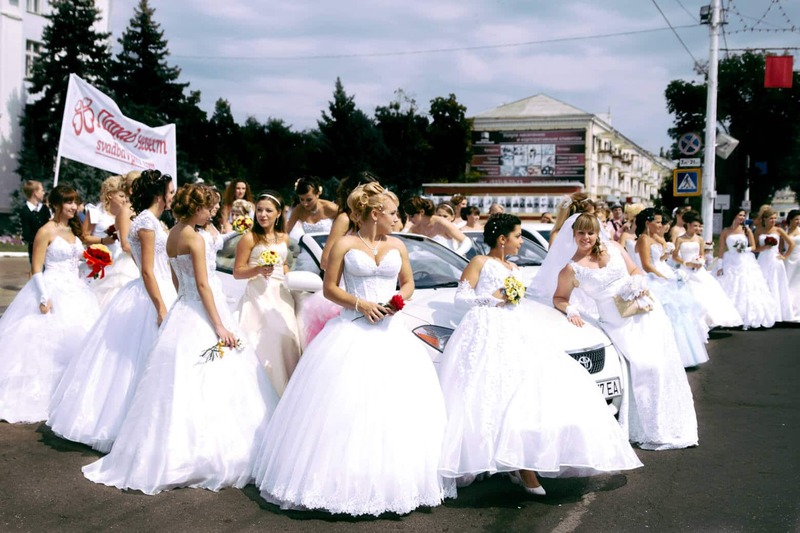 Moldova is rather unloved as a tourist destination and I’m not going to lie, there’s not a hell of a lot of interest there. The capital Chisinau is more of a curiosity than anything else but it’s fun to go somewhere like nowhere else in Europe. It’s a bit beat up and run down but there is some interesting architecture, old style trolley buses to see the city on the cheap, and the city is becoming known for its wine bars. More interesting is a visit to Transnistria, a ‘country’ within Moldova. Basically, after a short war backed by Russia, Moldova broke up into two parts, with the new, internationally unrecognised region becoming Transnistria with Tiraspol as the capital. You have to go through a border crossing to get there but the moment you’re across the border it’s like being in another world, not just another country. There’s new infrastructure everywhere (paid for by Russia), tanks guard a few key corners, they have their own currency and Russian is the official language. For something completely different, visit Transnistria during their independence day celebrations. Both Moldova and Transnistria are extremely budget friendly for foreigners but be careful not to get ripped off on accommodation like I did. Book online before you go and make sure all the reviews are positive. Don’t have high expectations when it comes to quality accommodation but apartments are definitely better than hotels and they are outrageously cheap. Apartment in Tiraspol for less than €20 per night. Poland is not as cheap as it used to be and I’m sure the locals don’t feel like it’s cheap at all. But away from the most popular tourist cities like Warsaw and Krakow, Poland is still decently priced. Low-cost airlines make Poland one of the most accessible destinations in Europe for budget travellers. Wizz Air, Norwegian, Eurowings and Air Baltic fly all around Poland. So even if you want to go to one of the more expensive cities in Poland, it won’t cost you much to go there. For me, the best places to visit in Poland are Wroclaw, Gdansk, Warsaw and Krakow. I’ve never had a bad experience in Poland, the people are welcoming, the food is hearty and delicious, drinks are cheap, and every city I step foot in is beautiful. I suggest reading these posts to get an idea of what you can see in Poland. Easily the cheapest country in the Balkans, North Macedonia happens to be my least favourite. Skopje is weird and wonderful but definitely not for everyone. It’s quirky and kind of boring unless you’re particularly interested in unique brutalist architecture. Expect to pay €30 for a budget apartment and €5 for a meal. Ohrid is stunning and peaceful at times, rowdy and expensive at others. I completely fell in love with Ohrid on my first visit. Calm, quiet, with beautiful landscapes around the lake. I planned my return the moment I left but when I did make it back I was massively disappointed. I found a touristy party city with music blaring from every corner of the city, even from boats on the lake. I knew Ohrid was busy at times but I had no idea the difference a couple of months would make. Away from the centre in Ohrid, food is cheap, coffee is cheap, apartments are cheap. In fact, in the off-season, even apartments on the water are only €25 per night. My only tip for Ohrid is don’t visit in the summer. 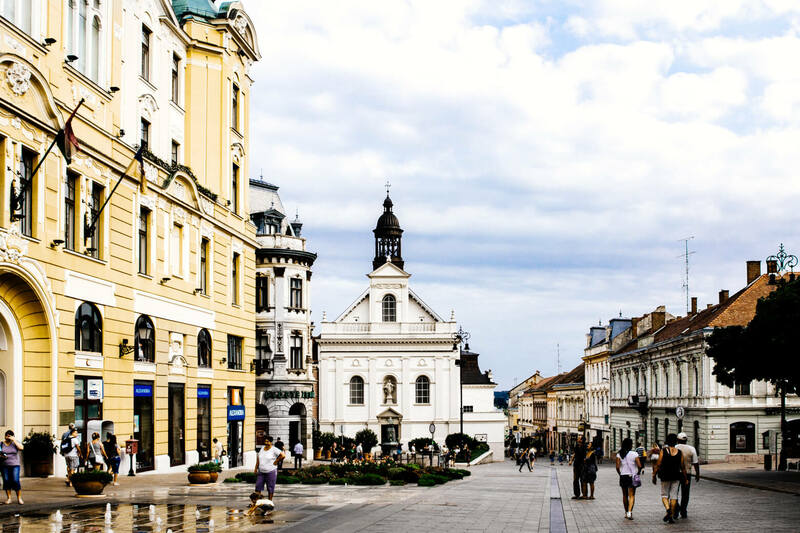 On the higher end when it comes to budget destinations, Slovakia is still one of the cheapest countries in Central Europe. Bratislava can be more expensive if you want it to be, there are plenty of luxury hotels and hipster cafes. But there are definitely cheaper options too. 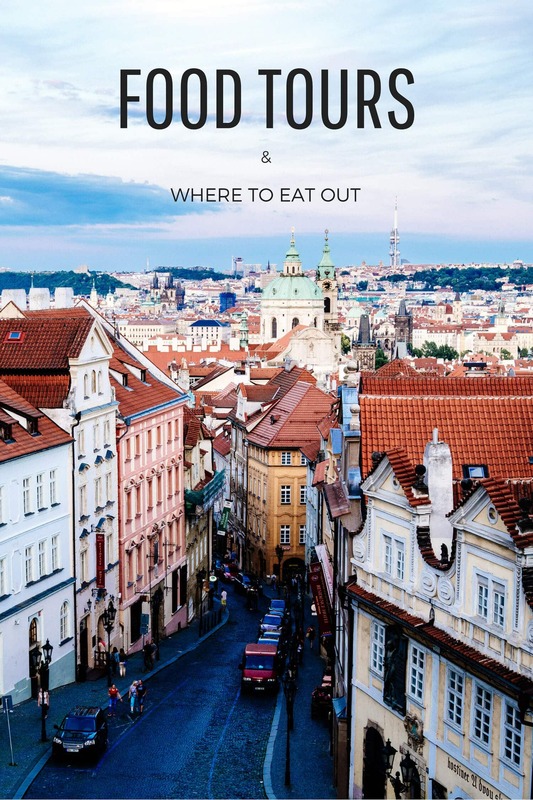 If you don’t mind staying slightly out of the city centre and are happy to eat in budget restaurants or track down street food, Bratislava is considerably cheaper than its neighbours Vienna and Prague. The real savings in Slovakia are in the east of the country. Kosice is the main city (read my accommodation guide) and it’s way cheaper than Bratislava. You could base yourself in a smaller city like Presov or Spisska Novs Ves and save even more money. These cities might be a little short on sights but there’s plenty to do in the region. You can visit the ruins of Spis Castle, go hiking or see the waterfalls in Slovak Paradise National Park (cool name btw), walk around the medieval town of Levoca or go sweet wine tasting at the famous Tokajik wineries. I regret not spending more time in Bulgaria. I basically just drove through it, staying one night in Ruse and another in Sofia. I didn’t even really visit Sofia because I was so tired after driving all day. I figured I would go back not long after but I never did. 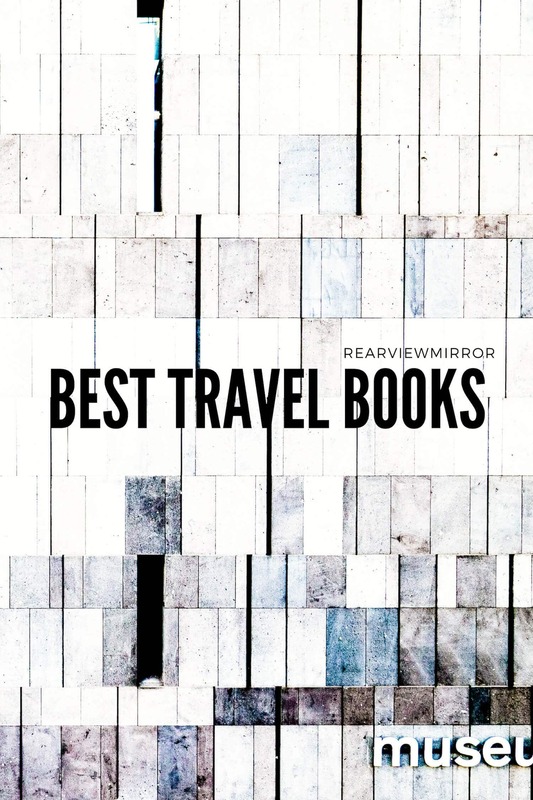 There are so many places on my travel wish list in Bulgaria; Plovdiv, Rila Monastery, Veliko Tarnovo and of course Sofia. They are all easy to get to and cheap to visit. Entire apartments in Sofia go for €15 per night and we’re talking about really nice apartments. It’s crazy how cheap it is in Bulgaria. Book a flight with Wizz Air, Norwegian or Air Baltic if you want to visit Bulgaria. I’m cheating a little for the cheapest country in Europe because I’ve never actually visited. But every person I know who has been to Ukraine, everything I’ve read, all my travel blogger friends, confirm Ukraine is without a doubt the cheapest country to visit in Europe. 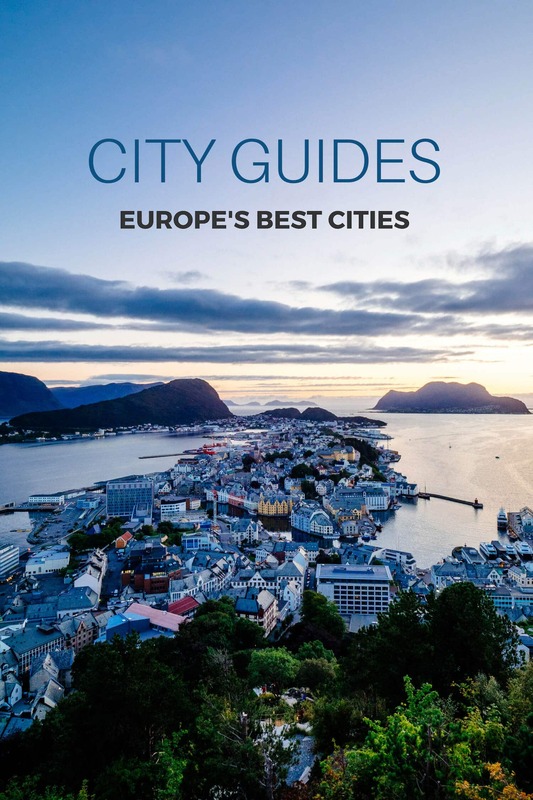 Of course, there are many other cheap cities in Europe. In Western Europe, you could try destinations like Porto in Portugal or the quieter islands in Greece. Smaller towns in Spain can be affordable, in particular in northern Spain or if you are interested in France, search cities in the north-west. Southern Italian regions like Puglia and Sicily can be a bargain in the off-season as can deserted resort towns on the Mediterranean. 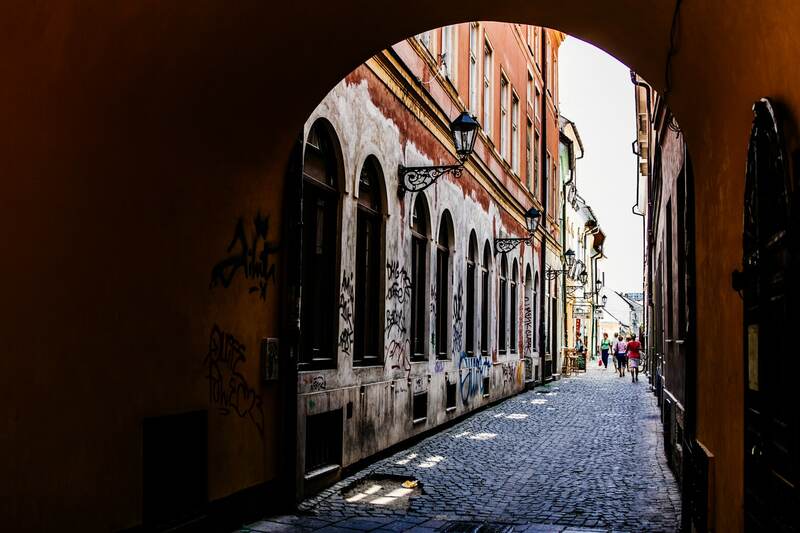 In the summer though, I’d avoid Western Europe and head east to the cheaper countries in Europe and offbeat cities you might not have considered before. This post contains accommodation affiliate links.